Have you ever felt the call of God to the ministry? What does one do after receiving that call? What is the next step? How does one prepare themselves to fulfill that call? 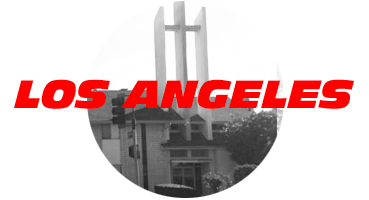 The SoCal School of Ministry could be the answer to your prayers. We believe that the call to the ministry should be just the beginning! Our mission is to assist people in exploring and preparing for the ministry to which God has called them in an easily accessible manner. 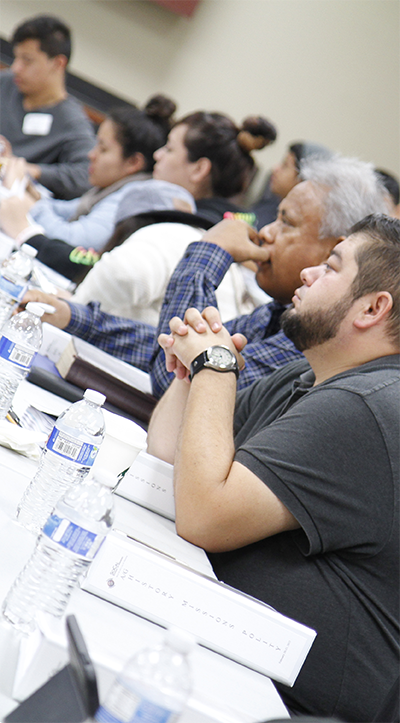 We offer classes for people pursuing ministerial credentials with the Assemblies of God in English and Spanish. To see a list of the required courses for Assemblies of God ministerial credentials, click here. We offer all the required education to be a certified, licensed, or ordained minister in English and Spanish at various locations throughout Southern California. For information and schedules for the Colegio de Ministerio (Spanish School of Ministry) click here. We can help accelerate your journey toward obtaining ministerial credentials with the Assemblies of God. Additionally, studying in the SoCal School of Ministry could assist in obtaining a Bachelor’s or Master’s degree in Religion as our courses are accepted for credit at Vanguard University. For information regarding the agreement between the SoCal School of Ministry and Vanguard University click here. Bakersfield Campus - 2nd Friday and Saturday of the month. For the schedule, click here. 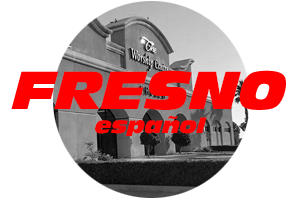 Fresno Campus - 4th Friday and Saturday of the month. For the schedule, click here. 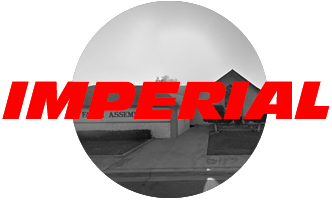 Imperial Campus - 1st Saturday of the month. Each course takes two months to complete. For the schedule, click here. 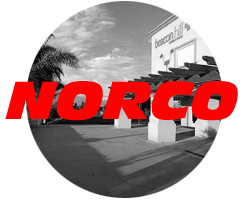 Norco Campus - Monday nights, beginning on the 1st Monday of the month. Each class takes two months to complete. For the schedule, click here. Orange County Campus - 3rd Friday and Saturday of the month. For the schedule, click here. Los Angeles Campus - 4th Saturday of the month. Each course takes two months to complete. For the schedule, click here. Riverside Campus - 2nd Saturday of the month. Each course takes two months to complete. For the schedule, click here. 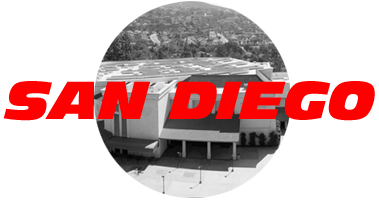 San Diego Campus - 2nd Friday and Saturday of the month. For the schedule, click here. Victorville Campus - 1st Friday and Saturday of the month. For the schedule, click here. Bakersfield – 2nd Saturday of each month. Each course takes two months to complete. For the schedule click here. Fresno – 4th Saturday of each month. Each course takes two months to complete. For the schedule click here. 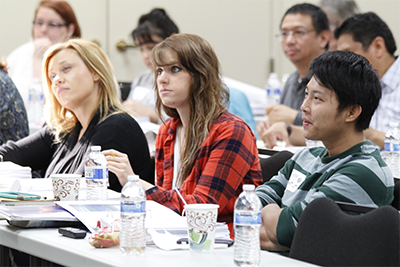 Orange County – Courses are taught one Saturday a month. Each course takes two months to complete. For the schedule click here. An approach that is big enough and broad enough to impact a diverse group of individuals in different life situations. A system that will allow those already in ministry to move forward and continue their credential process all the way through to ordination and provide for continuing education. An opportunity for mentoring by people already in ministry. 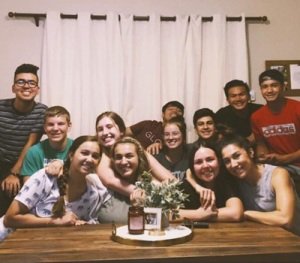 SoCal School of Ministry students are mentored by their pastor or someone approved by him/her. Cannot go away to college. Making a mid-life career change. Already in ministry and needs to move towards ordination. Desire to gain more Biblical Knowledge. Want to explore God's call on your life. If you’re looking for spiritual formation in an environment that respects your responsibilities and current ministry involvement, consider us. If you want to influence, impact, inspire, and change the world in God’s power, please join us! It’s convenient. Register for the class you would like to take. Attend the class on the days for which it is scheduled. Return home, meet with your pastor (or someone he/she approves), read the textbook, take an open book test, and return it to Network Campus. That’s it! You will have completed a required course for Assemblies of God ministerial credentials. $50.00 – A one-time student enrollment fee. To download the form click here. To enroll online click here. $129.00 – Per class which includes textbook, testing and all other fees and costs. To register for a course click here. $145.00 – Cost of class if registering within two weeks of first class day. $50.00 – Per class if you desire to audit and receive a textbook. $50.00 – Per class if you desire to audit the class and are currently an ordained minister still desire a textbook, grade, and transcript. $20.00 – Per class if you simply desire to audit. If registering online, registration must be completed by 12:00 midnight, two weeks prior to class to avoid the late fee. Requests for refunds for any fees paid will be subject to the SoCal School of Ministry refund policy. To view the refund policy click here. 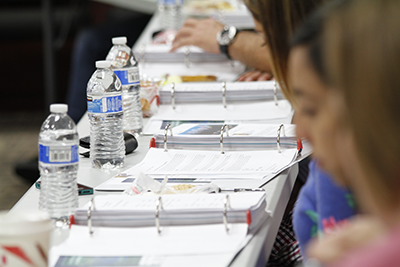 Regardless of whether you are pursuing your certified credential, your license, or even your ordination, or just interested in developing your Bible knowledge and ministry skills, there will be classes available for you to continue that journey. Just being IN ministry is not enough. We should show ourselves as people who are learners and people who value the incredible call that God has placed on our lives for ministry. 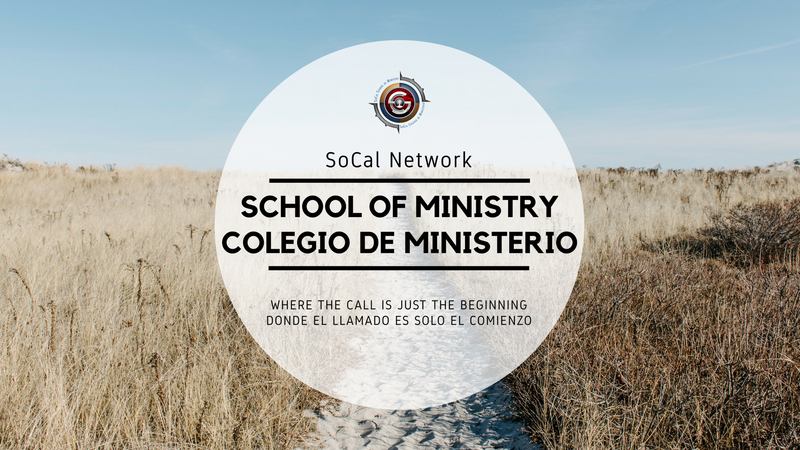 Our goal for you upon enrolling in the SoCal School of Ministry is to have you move forward until you are an ordained Assemblies of God minister. Becoming ordained is so vital that we, as a Network, want to invest in you. We believe this education will not only benefit you, it will benefit the local church in which you serve, our network, and the church at large. In order to encourage you to continue your education and to become ordained, we will refund to you all the tuition fees that you have paid while enrolled in the SoCal School of Ministry upon ordination in the SoCal Network. Disclaimer: Completing the SoCal School of Ministry is not a guarantee that you will receive your Ordination with the Assemblies of God. You must still go through the process required for approval. Master of Theological Studies - SoCal School of Ministry courses will meet the pre-requisite required religion courses for entry into the VUSC Graduate Program in Religion. School of Professional Studies – VUSC will award up to 27 units of academic credit toward a B.A. 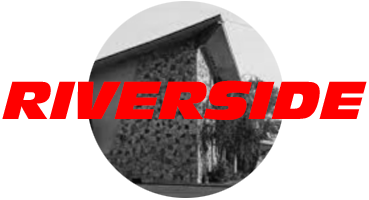 degree in Vanguard University’s School of Professional Studies (nine per credential level) upon successful completion of the prescribed course of study at the SoCal School of Ministry and the conferment of the corresponding ministerial credential by the General Council of the Assemblies of God. Additionally Vanguard University offers a 25% discount for all qualified SOM graduates enrolling in the professional studies program: Bachelor of Arts in Religion, with a concentration in Ministry and Leadership. For additional information click here or contact the Vanguard University School of Professional Studies. Jim and Karla Gutel serve as the co-deans of the SoCal School of Ministry. Jim and Karla served as AGWM missionaries in Thailand for thirteen years prior to becoming AGUS missionaries in 1997. Both Jim and Karla are graduates of Vanguard University. They are the parents of seven children and grandparents of five children.